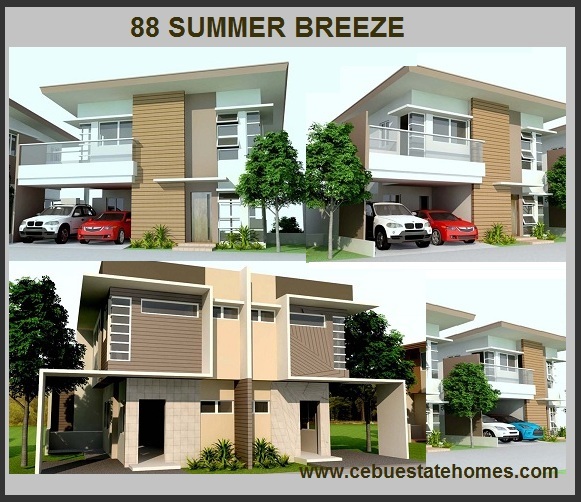 88 SUMMER BREEZE - House and Lot for Sale in Pit-os, Talamban, Cebu City. and Universities, Hospitals, ShoppingMalls, and other establishments. 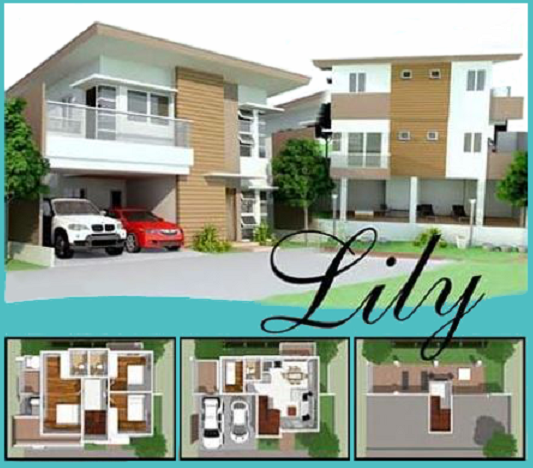 There are 3 model units available: JAZMIN, LILY, and ROSE. 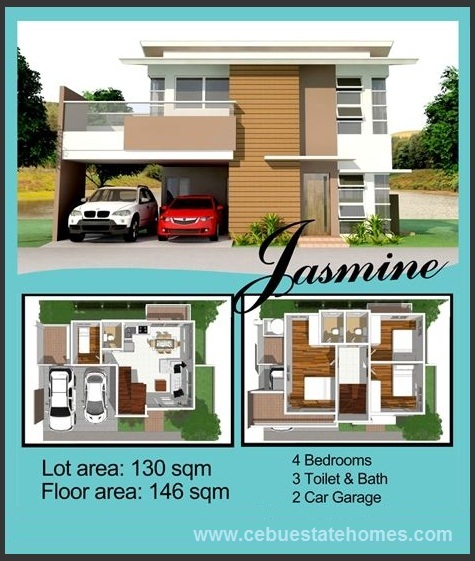 Floor Area: 146 sq. 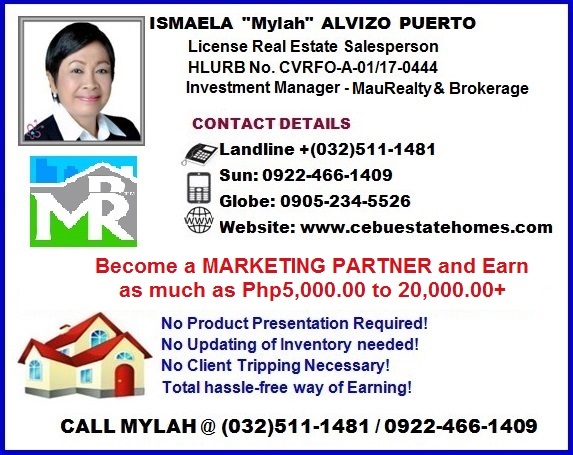 m.
20% DP Net of Res Fee: P 1,804,847.33 - Payable 24 mos. @ P 75,201.97/mo. 20% DP/ Equity at ZERO interest. 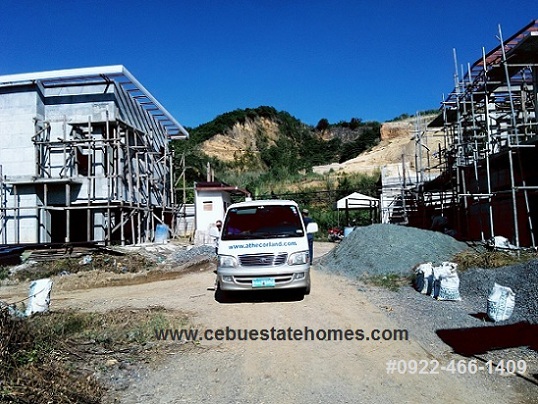 Terms are available in 12 months, 18 months and 24 months. 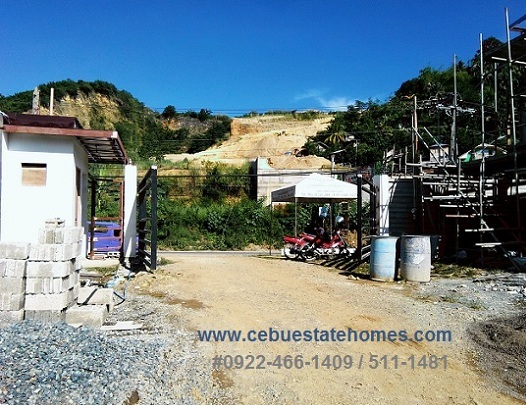 Lot Area : 65 sq. m to 111 sq. 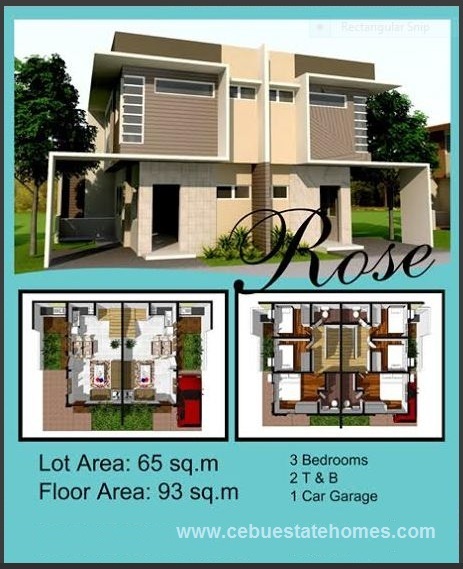 m.
Lot Area: 65 sq. 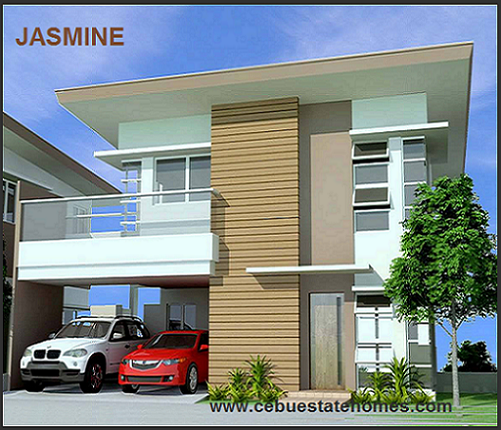 m.
20% DP Net of Res Fee - Payable 24 months at P 43,015.51/mo. Updated: Nov. 25, 2018 - Only 5 Units available for this Model. 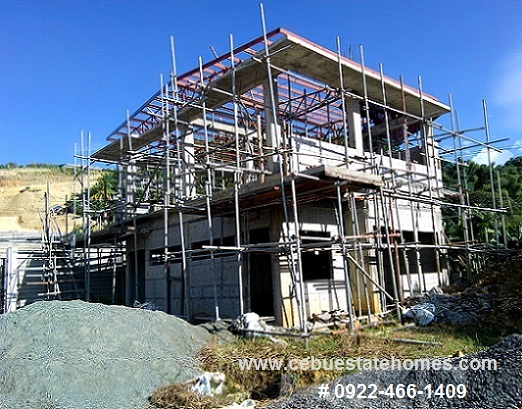 Floor Area: 188 sq. 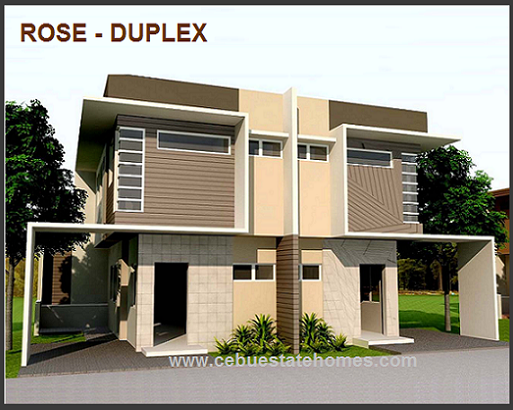 m.
Lot Area: 157 sq. 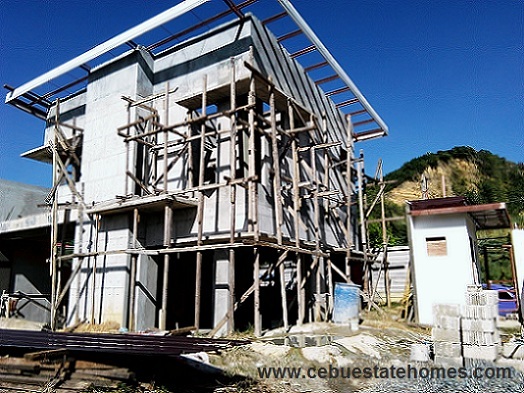 m.
20% DP Net of Res Fee - P 1,977,133.82 Payable 24 months at P 82,380.58/mo./mo.